THE ORIGINAL WRESTLING THEMED MONTHLY SUBSCRIPTION SERVICE. WE SEND THE BEST, HAND-PICKED WRESTLING GOODIES TO YOUR DOOR EVERY MONTH. WE SHIP WORLDWIDE. OH MY GOD...my @WrestleCrateUK this month was freaking awesome...amazing stuff inside. So glad I subscribed. I thought everyone was going OTT about how good this month's @WrestleCrateUK is. Nope, it's absolutely REDIC. I've just jumped for joy opening this up. Thank you for bringing this to the UK! 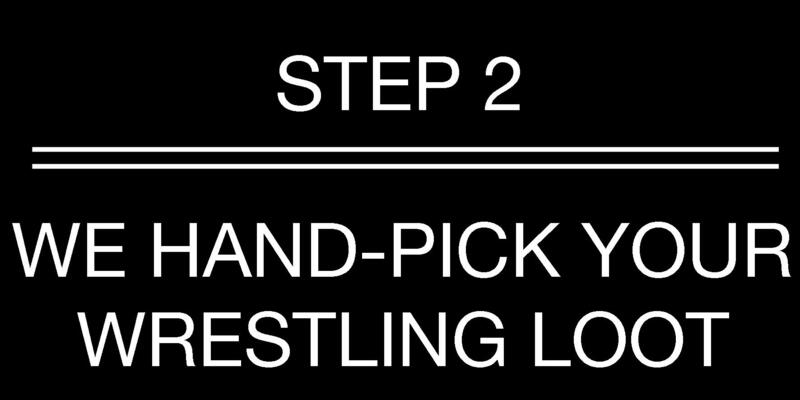 PLEASE ENSURE THAT YOU READ OUR "HOW IT WORKS" PAGE BEFORE SIGNING UP TO OUR MONTHLY WRESTLE CRATE SERVICE. We advise PARENTAL DISCRETION when subscribing to Wrestle Crate. Although we aim to keep our boxes family-friendly, we often are not able to review the media (print, DVD, etc) before hand so parental discretion is advised. Live in North America? Visit our US store. 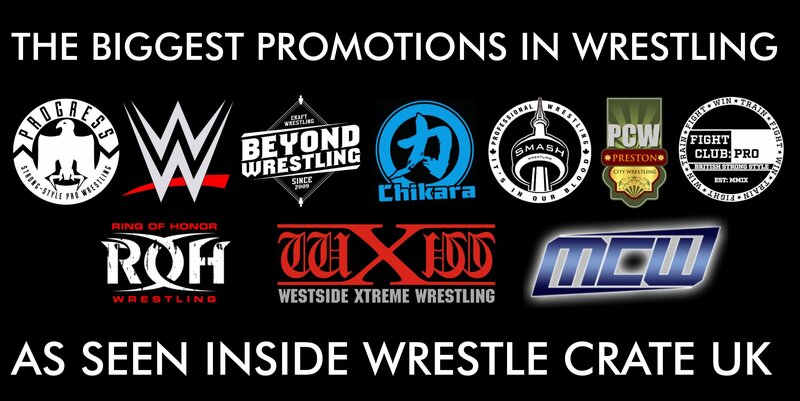 Each month you will receive a Crate full of wrestling goodies! You are automatically re-billed for the next Crate on the 28th of each month. The 12th of each month at 23:59 GMT/BST is the cut-off day/time to sign up for the most current Crate. 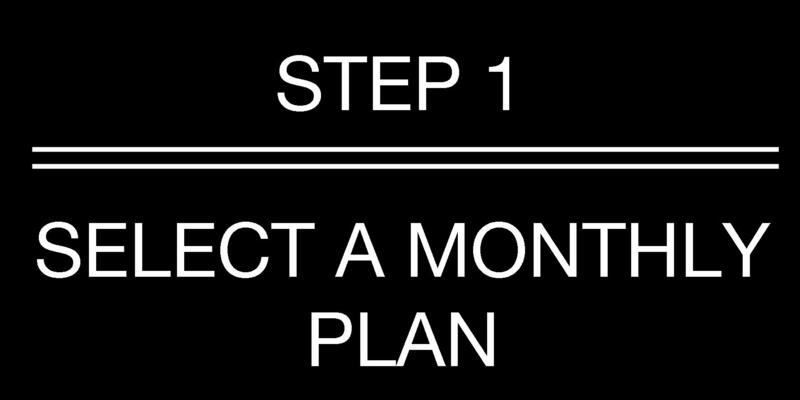 At 00:00 GMT/BST it switches over to the next month. The Shipping date will always be around the 20th - 22nd of each month. 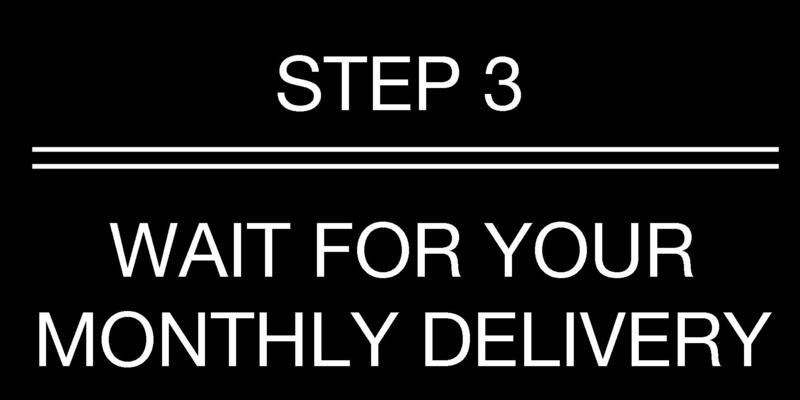 You can expect your Crate to arrive between the 24th and 30th of each month but it may take longer. We brought Wrestle Crate to Europe with a view to saving our customers up to £7.75 in shipping fees every month. With this in mind, our economy shipping does NOT include insurance or tracking. If you'd like to buy this option, please email info@wrestlecrate.co.uk. By signing up to Wrestle Crate you accept that insurance and tracking will not be included in your subscription.